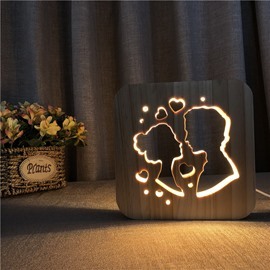 Good item for bedrooms decoration on the table adds lovely atmosphere. Simple black and white shape generosity. 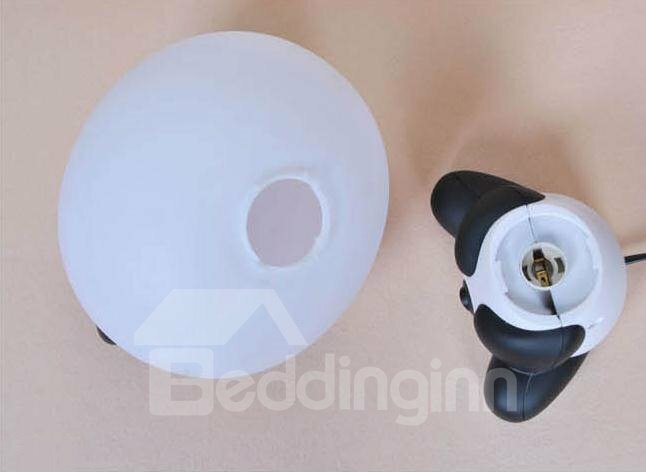 The light cover is made of superior abrasive material, making you touch great. 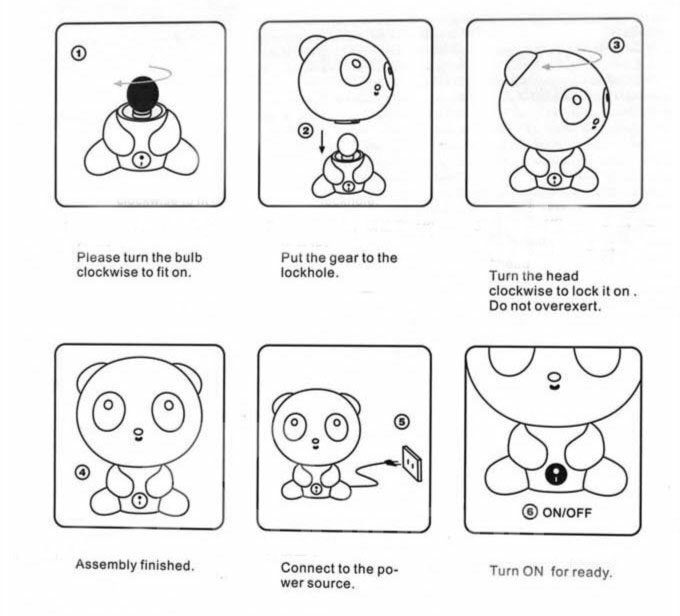 You can also change the light by yourself. 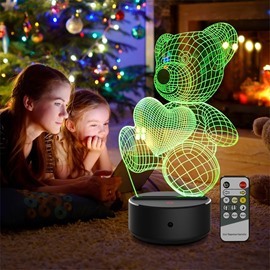 It is the most popular gift for your kids and friends. 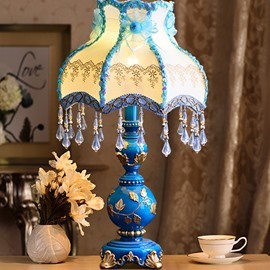 · Turn the lampshade in anticlockwise direction when you want to change light. 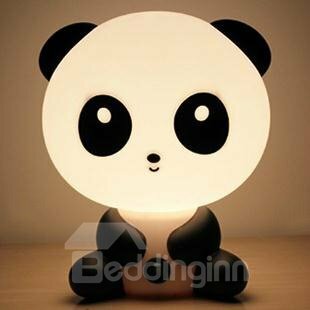 This is the cutest lamp and I love how it looks in my kids room. It lit up the room softly, it's more of a lamp but it's not harsh. 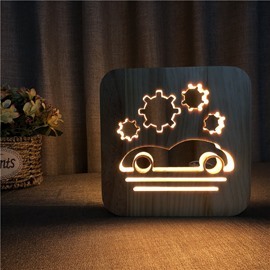 This light is adorable and as bright as a night light should be. 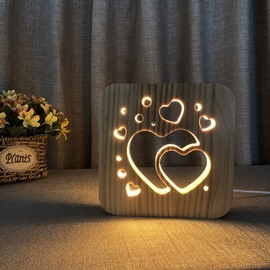 My daughter loves it!She thought the lamp was very cute ...it is a great addition to her room! 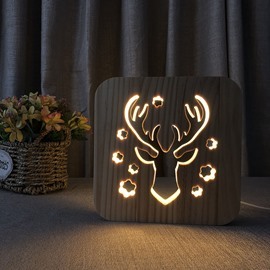 Easy to hang and the lights make a very dramatic effect at night for my daughter's room! Another great gift for my grand daughter.